Dr Sarah Sen is a fellow of the Royal Australian College of General Practitioners. She graduated from Flinders University in Adelaide in 1998 and completed her GP training in rural South Australia. She has a Diploma in Child Health, as well as a Diploma in Obstetrics and Gynaecology. She has a special interest in pregnancy care and was a GP co-ordinator for the South Australian Antenatal Shared Care Program. 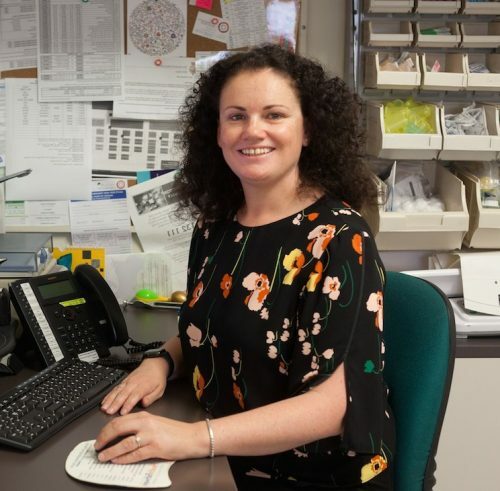 Sarah enjoys all aspects of family medicine with a particular interest in women’s health, family planning and paediatrics. She enjoys spending a session each week teaching medical students at the University of Sydney and is an examiner for the Royal Australian College of General Practitioners.